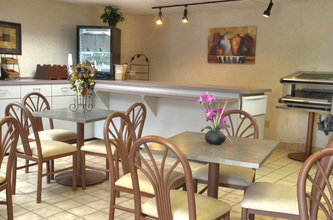 Monday through Friday includes a scrumptious continental breakfast, while Saturday and Sunday is a hot breakfast. 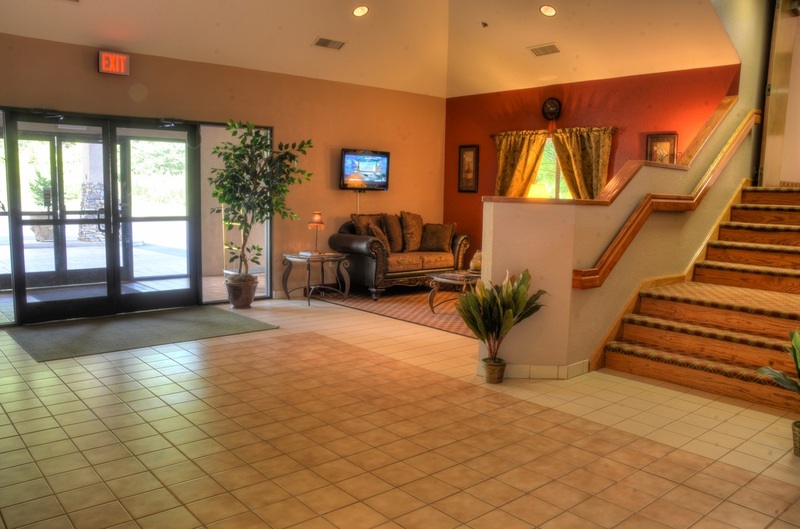 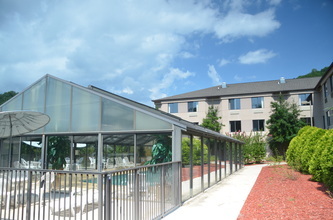 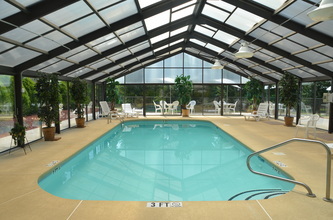 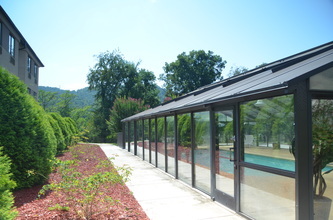 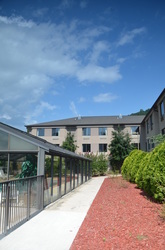 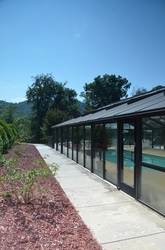 Our indoor heated pool is detached from the hotel, and provides seating areas, hot tub, and outdoor sunning area. 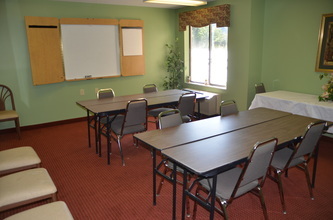 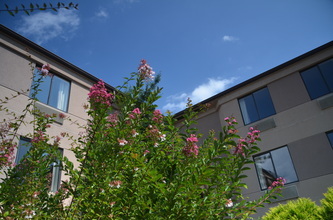 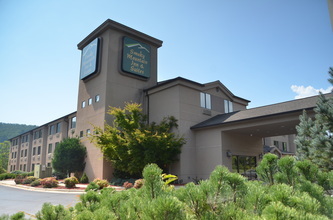 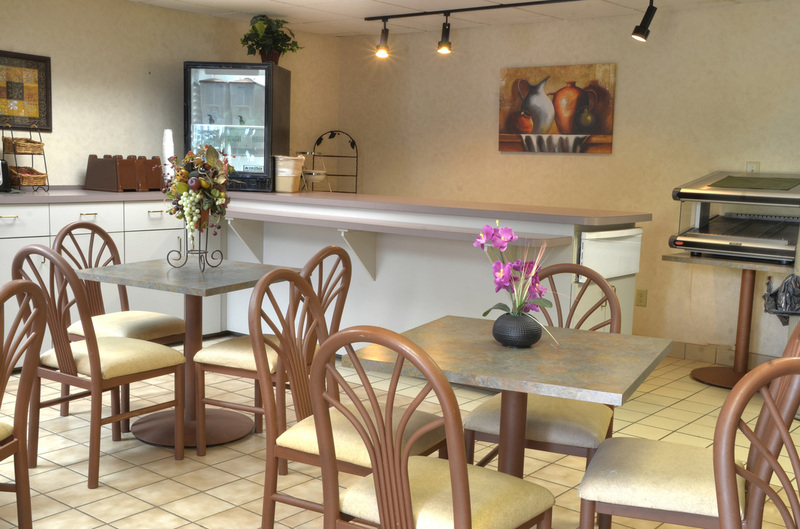 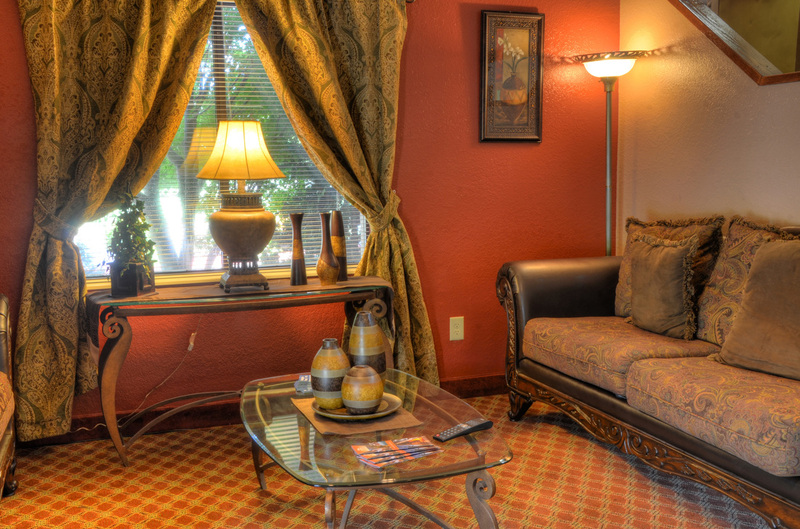 All spacious guest rooms include coffee makers, hair dryers, irons, ironing boards and satellite television. 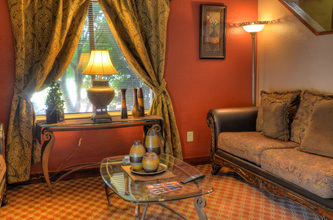 Non-smoking rooms are also available.